Nicole Francois is a staff member of the Hawkeye and is a freshman at MTHS. She wishes to make new friends with the rest of the Hawkeye members, as well as portray her passion for art effectively through graphics. 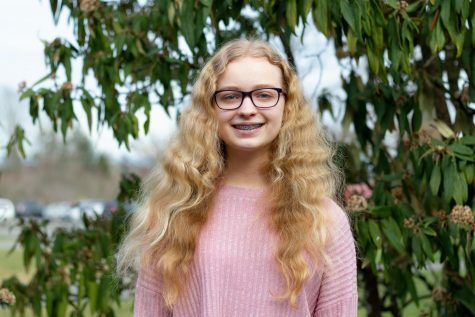 Nicole enjoys reading fantasy novels, and she also loves to dedicate much of her free time working on events in the Technology Student Association.